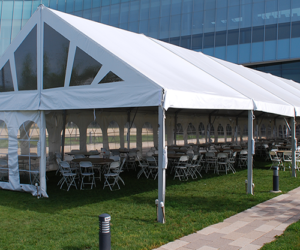 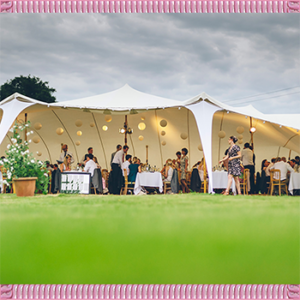 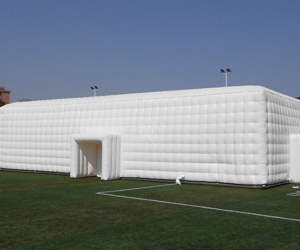 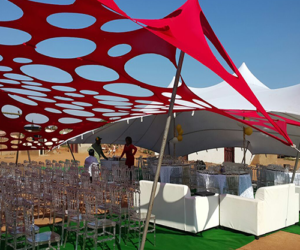 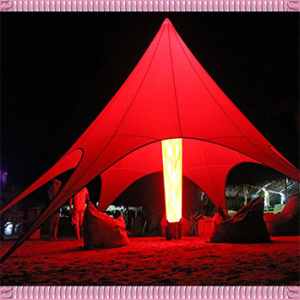 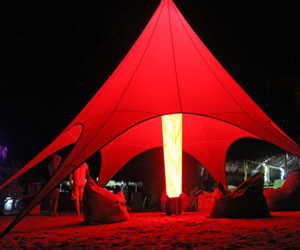 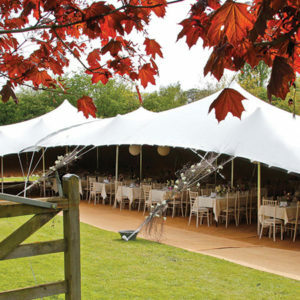 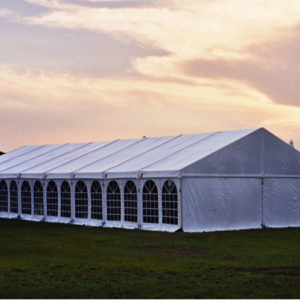 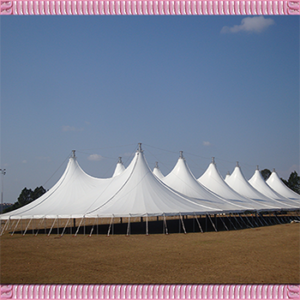 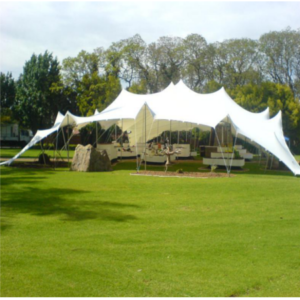 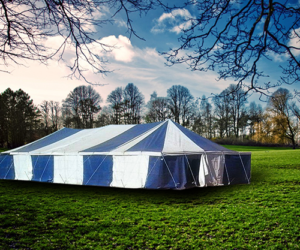 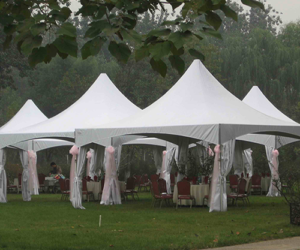 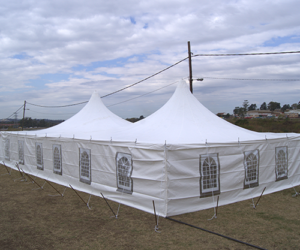 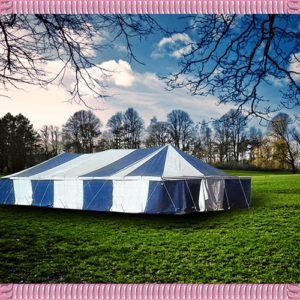 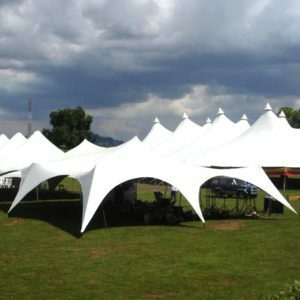 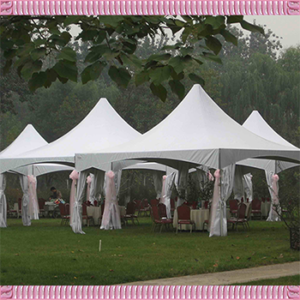 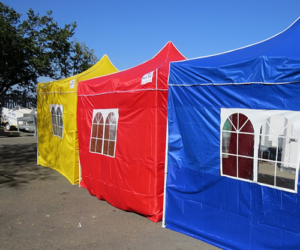 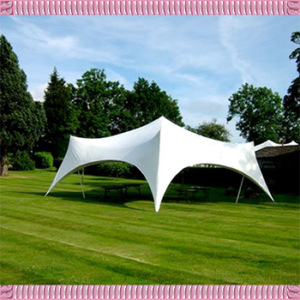 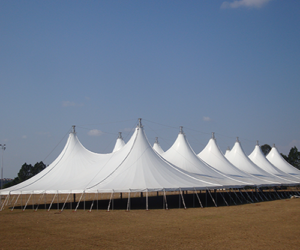 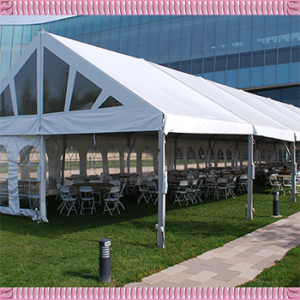 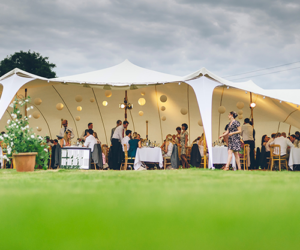 Wedding Tents for sale by Tent Technics was established in 2010 and thereafter has become the Top manufacturer, supplier, distributor and wholesaler in South Africa. 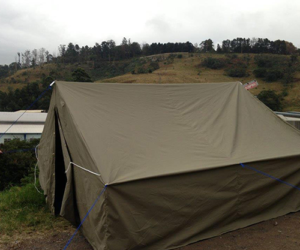 We offer a 3 month laybye to help customers that don’t have the cash to pay. 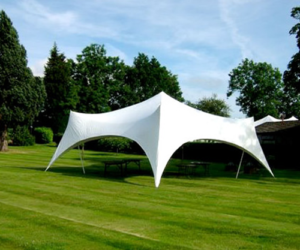 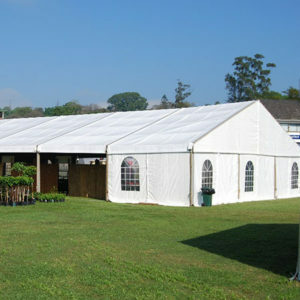 When purchasing a product from Tent Technics you first phone a sales agent and they will explain you about the product and if you are happy with the outcome you can put a 50% deposit and then once manufacturing is done after two weeks you pay your other 50% and pick up from one of our branches nationwide. 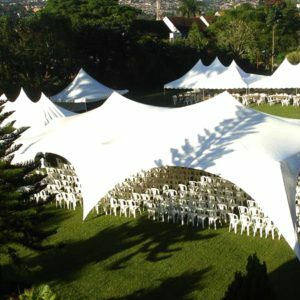 We give affordable prices but we don’t compromise on the quality of the product.